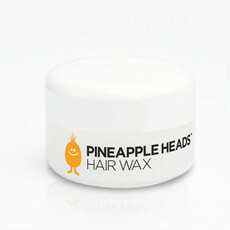 Pineapple Heads is a New Zealand owned company who have created a natural range of hair and body care products for kids. Through collaboration with a French organic perfumer, the entire range smells delicious and is free from anything artificial, making it an ideal option for kids with common skin conditions. 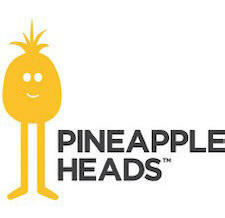 Pineapple Heads products are not tested on animals. 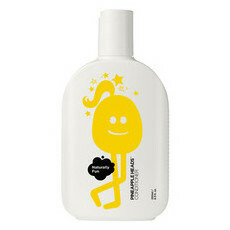 The Pineapple Heads Shampoo is loved at Nourished Life as haircare for the whole family. The kid's night time essentials every parent needs! 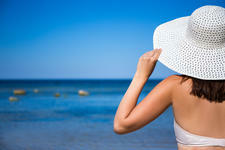 The products you need to treat sunburn! 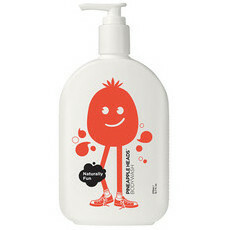 The children's hair products everyone's talking about!